Dalluge is one of those companies that started because of an accident as Gerald Dalluge, the founder, who was working in Carpenter Union since 1955, became a victim of an unfortunate incident in 1980. As he had to give up his previous job, he acquired saw sharpening and grinding equipment and started to repair and fix tools by visiting job sites. Soon his expertise tilted towards hammers and he became one of the most informative individuals who knew everything about hammers. He then started to convert his theoretical knowledge into practical by producing the best nailing and finishing hammers around. 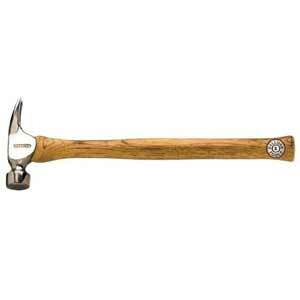 For expert carpenters and professionals who know the ins and outs of hand tools, Dalluge hammers are a first choice. 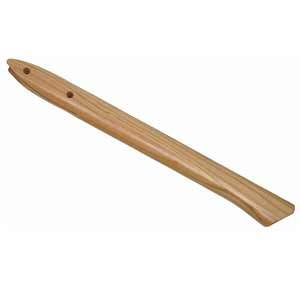 Dalluge’s claim “designed by a professional carpenter for professional carpenters” about their hammers is something that you would find hard to argue against. 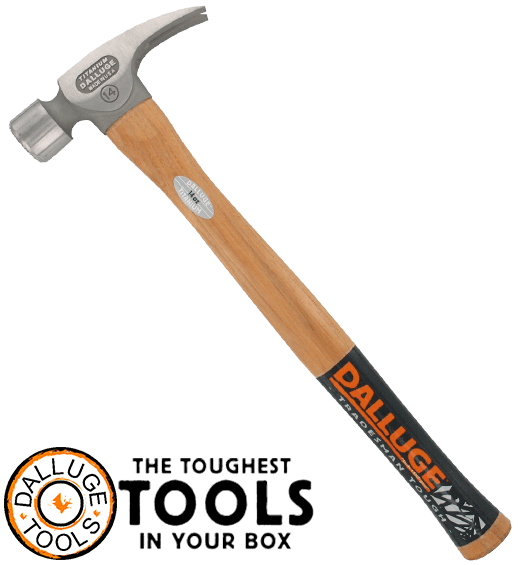 With premium build, supreme quality, amazing grip and exceptional overall finish, Dalluge products, including hammers and handles, are hard to beat.